What’s new with you? A common question we might ask when meeting an old friend, but should we be doing so in our working lives as well? 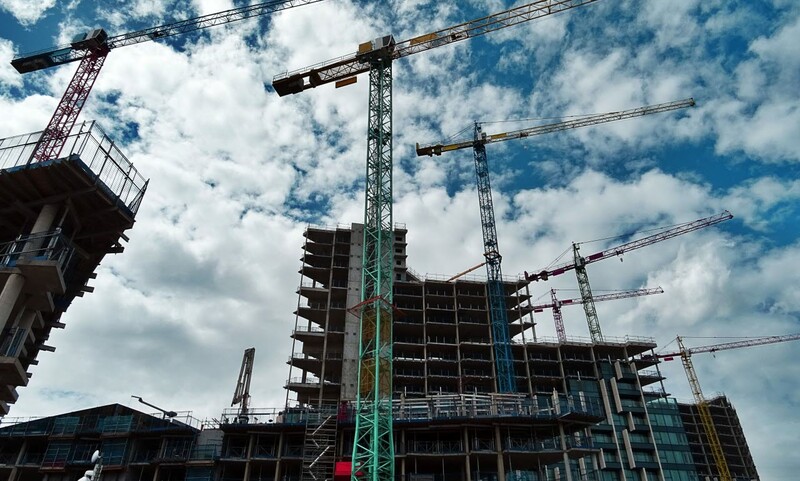 In this issue of the Construction Journal, we highlight new developments in international standards, namely, the publication of the International Construction Measurement Standards (ICMS). Launched in Vancouver in July, the ICMS aim to enable global comparison of project costing, improve investor confidence and attract more private-sector funding, while enhancing collaborative working. Kevin O’Grady of Arup, one of the world’s larger built environment players, discusses the benefits these standards will bring to his company’s operations. From informing global investment decisions and feasibility studies to helping with the valuation of assets and liabilities, the ICMS will have widespread influence, and we will continue to report on them. Elsewhere, Matt McDermott clarifies how RICS standards underpin professionalism, in response to a recent survey where members fed back on areas to tackle when considering new guidance, and how this can enrich practical experience. Dale Sinclair also looks at technology that could redefine design and construction, and sees two waves ahead – transformation of construction and assembly using robotics, and new materials such as green or energy-generating facades. The environment is evolving, and it’s down to us to keep up. In her article, Carole Osterweil makes the link between construction and neuroscience and explains how certain brain functions can affect project management. Modern working practices by their nature tend to create stress and ambiguity, with an inevitable psychological impact, and success depends on making prompt, logical decisions – which can be significantly influenced by the behaviours and reactions of those around us. Meanwhile, BIM specialist Shelby Green reports on sophisticated developments in laser scanning technologies; our regular legal contributors Helen Crossland and Shy Jackson discuss workplace grievances and the new NEC4 suite of contracts respectively; Barry Cullen outlines two surveying apprenticeships developed by RICS; and President Amanda Clack stresses the need for surveyors to join the data revolution and support infrastructure progress. Bryony Day, winner of the Real Estate, Infrastructure and Construction category in the Women of the Future Awards 2016, also offers her view on the new direction that members need to take to build trust in the construction industry. If you would like to contribute to the Construction Journal, please get in touch.